President Donald Trump may live tweet former FBI Director James Comey’s testimony on Thursday morning. Washington Post reporter Robert Costa tweeted out the news on Tuesday. 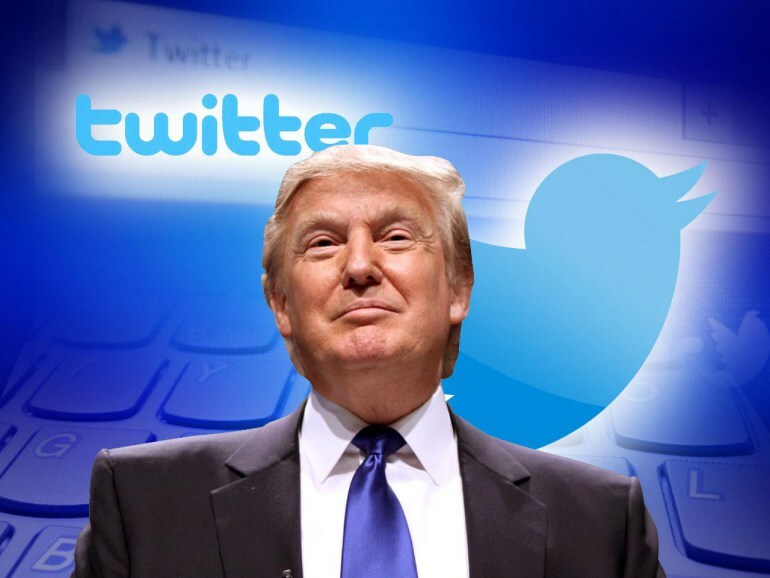 Roberta Costa of The Washington Post reported on Tuesday that President Donald Trump might take to Twitter on Thursday in reaction to the planned congressional testimony of former FBI Director James Comey. “The President is expected to be Tweeting on Thursday in response to Comey — not to stay quiet during the testimony — because he himself wants to be the one driving the process,” Costa said on MSNBC.